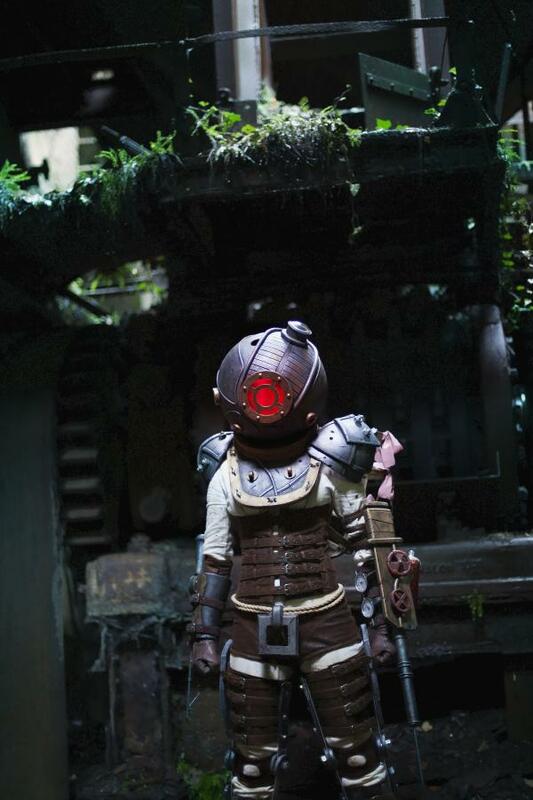 I'm Ayanna, and I'm a hobbyist costume maker from France ! 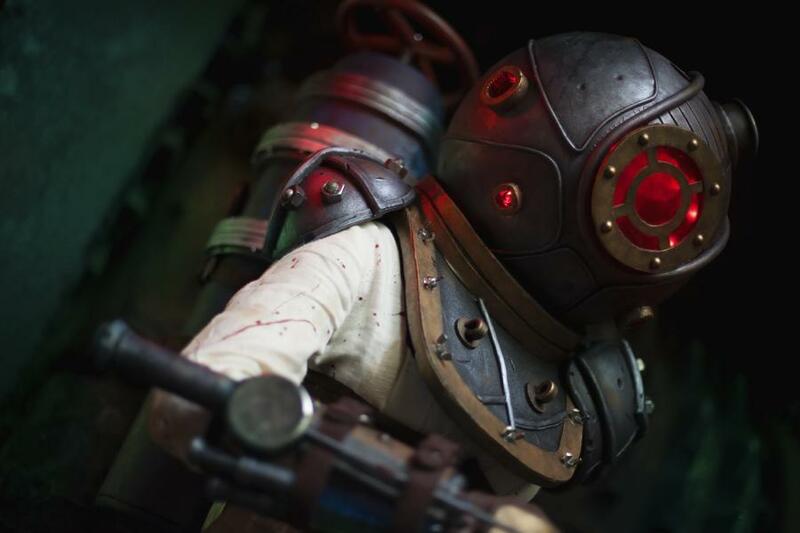 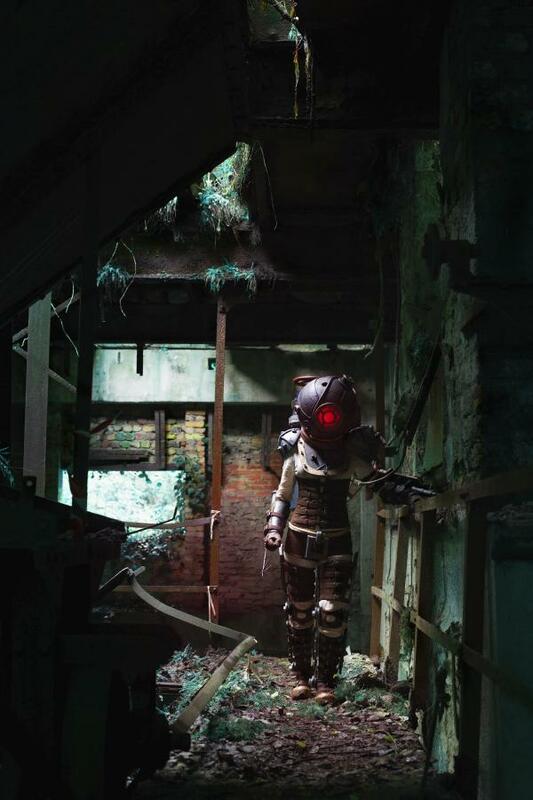 I'd like to enter this contest with a costume I made in 2014, Big Sister from Bioshock 2 ! 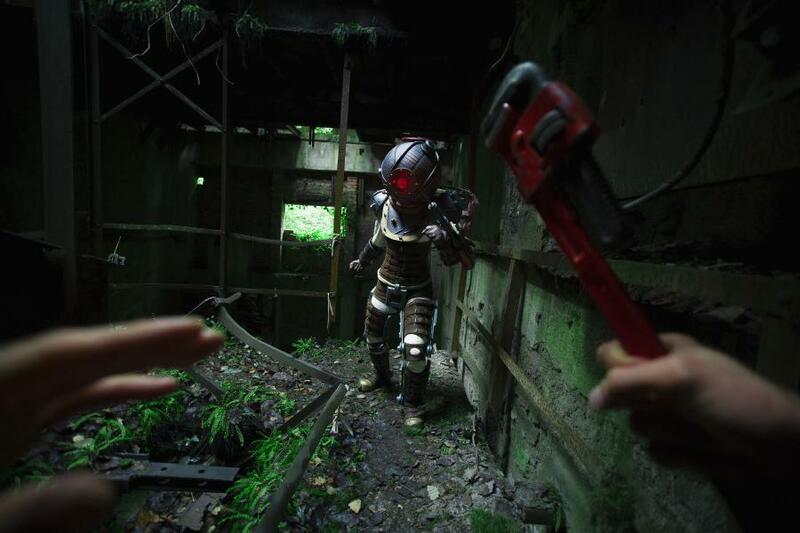 Most of the costume is made with fake suede, eva foam (for props and armor pieces) and recycled materials. 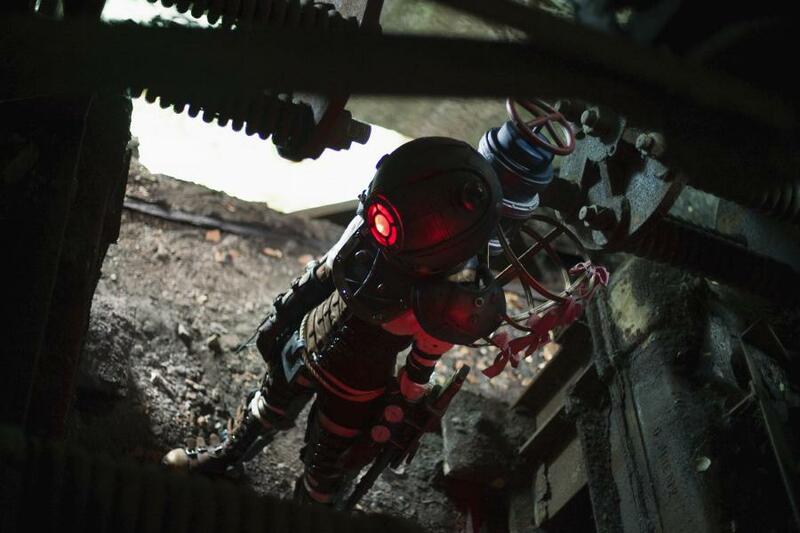 You can see more pictures and wip on my Facebook page if you like !